Flowers by Hoboken offers creative floral designs for all of life’s celebrations. We source our flowers from both local Maine farms and growers when in season and from all of the world to find the best quality flowers. Our mission is to provide the freshest flowers and superior customer service to go above and beyond the customers’ expectations. 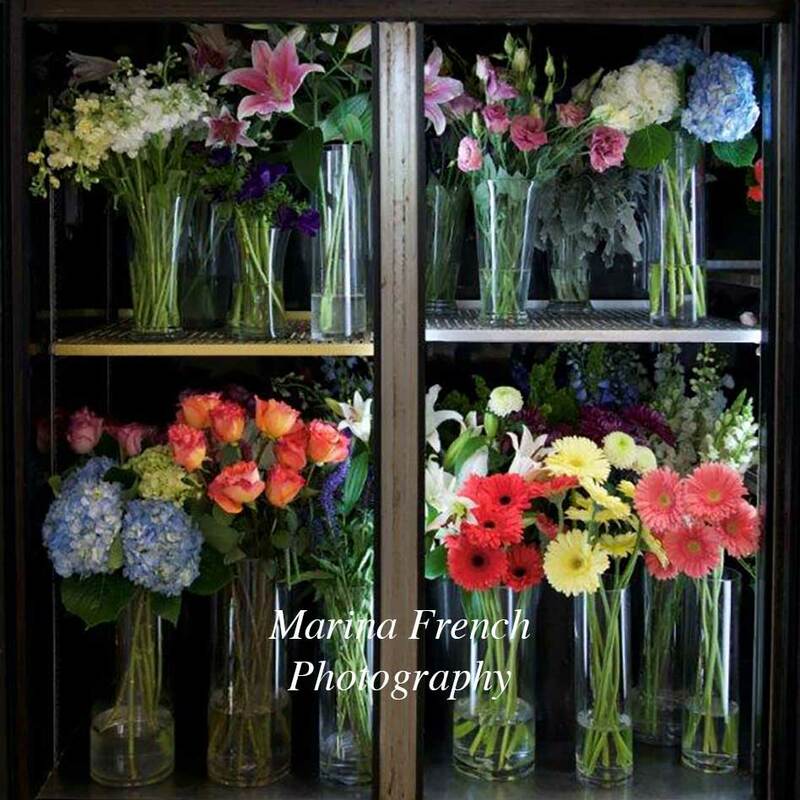 Our selection of cut flowers is always fresh and abundant so come in and check us out the next time you need flowers or a gift for all of Life’s Celebrations! If you can’t make it in, call and one of professional, knowledgeable representatives will help you select something delightful and appropriate over the phone and arrange delivery. Please contact us directly to discuss your special event or memorial tribute, 207-236-3023. We also offer decorating services for the holidays. 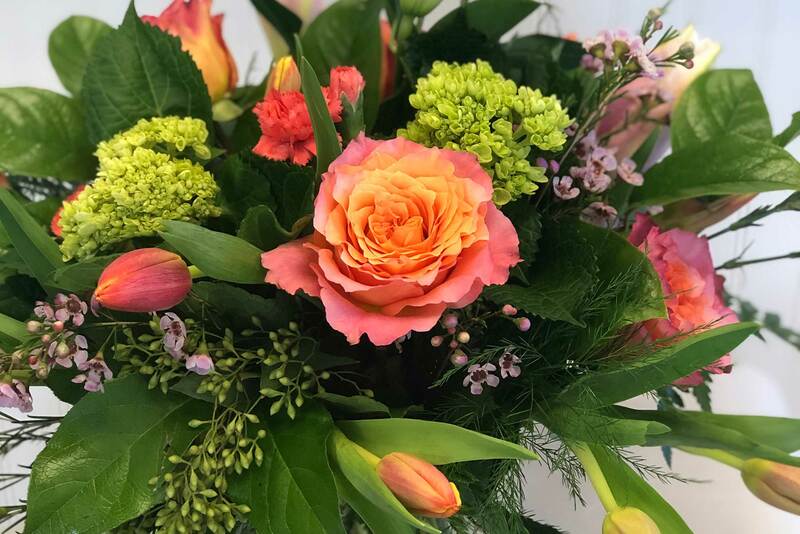 Flowers by Hoboken offers daily delivery to the following areas in Maine: Rockland, Rockport, Camden, Hope, Owls Head, Lincolnville, South Thomaston, Thomaston, Union, Warren, St. George, Spruce Head, Tenants Harbor, Port Clyde, Cushing, and Appleton.